Have you recently discovered that your furnace and stopped working? And now you are needing Furnace Installation Tomball TX, to install a new furnace for you? When you are in need of a new furnace, you may not know where to turn to or where to even begin to look. There are many companies out there that can install furnaces, but how do you find one that you can trust? Brought to you by Houston Admiral, we are going to highlight how you can find the right team to help you. 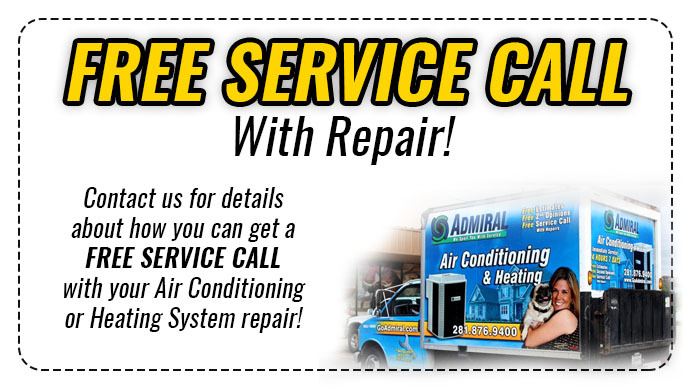 And how you can trust Houston Admiral today to install your furnace. When you are in need of furnace installation. You want to find a contractor that you can trust and know will get the job done correctly. So, when hiring furnace repair contractors, ask all the questions you need to ask. Most homeowners do not know much about furnaces, and that is okay, that is why there are professionals that can answer your questions. Asking what the extent of the problem and repair duration are some important things to ask. Find out what furnace brands they carry to figure out if they can handle your system. And then do your own research on the brands of furnaces they offer to make sure that is the furnace you think is also best for your home. Another important thing to do when trying to find the right contractor is asking for references from their recent customers. Carry out some online research to find out about the company’s quality of services. You should be able to look through trusted review sites to see what previous customers have to say. If there are many bad reviews, then this is a red flag and you know not to move forward with them. Also, use the opportunity to learn as much as you can about your heating system. It helps with future heating system issues. It also allows you to check on the contractor’s knowledge regarding furnaces and installation. 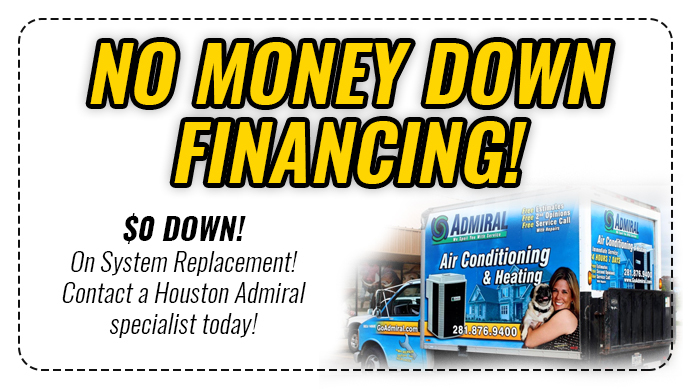 Here at Houston Admiral, we have been in business for many years. So, we have the experience and knowledge that you need. During your research have you discovered that there are not many contractors working during the weekend? Perhaps this is your only time to be home for your furnace to be installed. At Houston Admiral, we are open 7 days a week, 24 hours. So, if you are only able to have your furnace installed on a Saturday. We will be there for you. Not only are we a credible company, but we provide the services you need most. Give us a call today at 281-876-9400 and see for yourself why Tomball trusts us most.